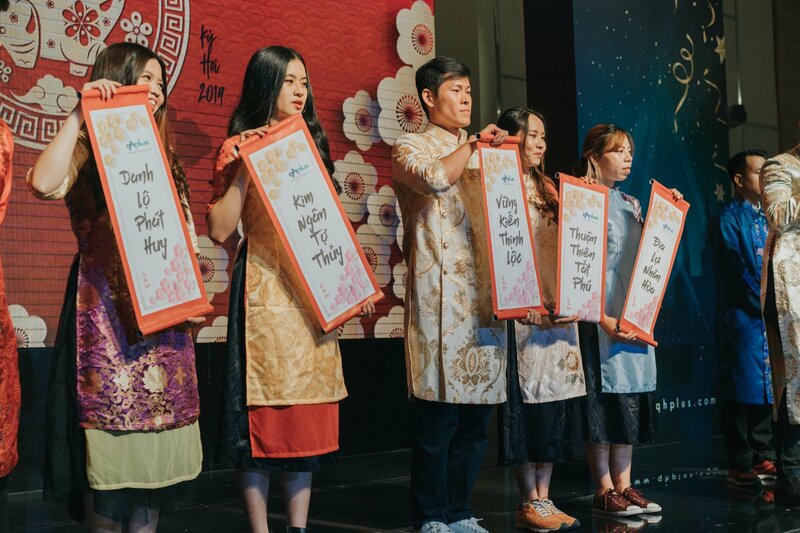 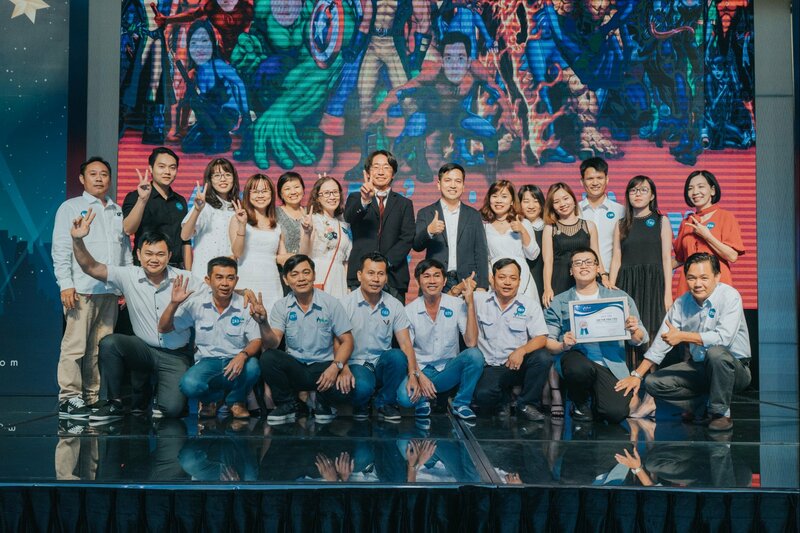 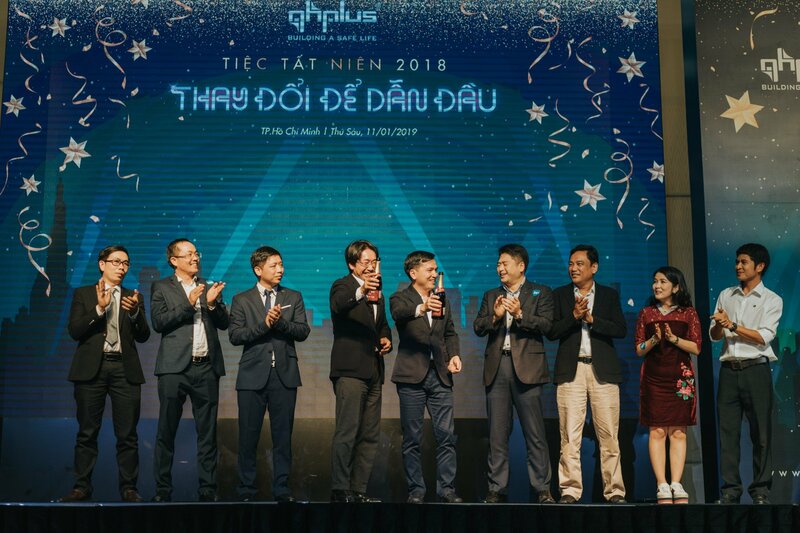 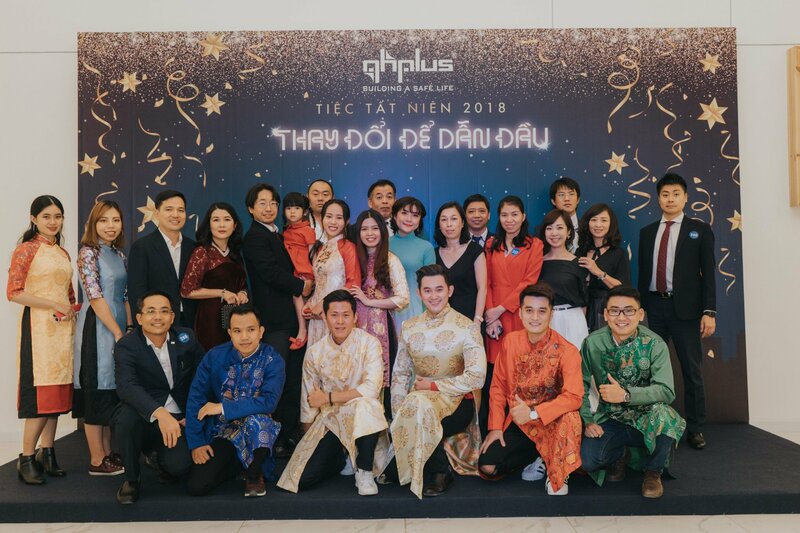 YEAR END PARTY QH PLUS 2018 - "CHANGE TO LEAD"
On January 11, 2019, QH Plus's 2018 Year End party with the theme "CHANGE TO LEAD" took place at Adora Center Convention Center. 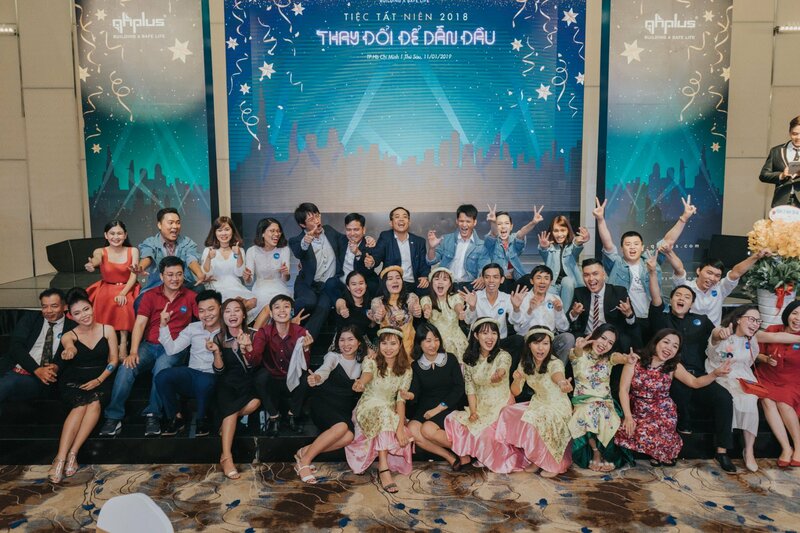 The party was attended by all staff of QH Plus and member companies. 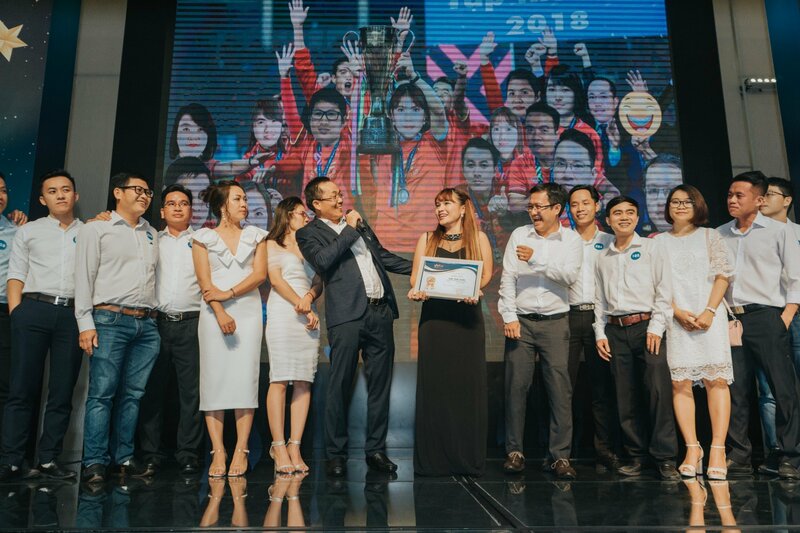 In addition to the award for excellent individuals & teams of the year. 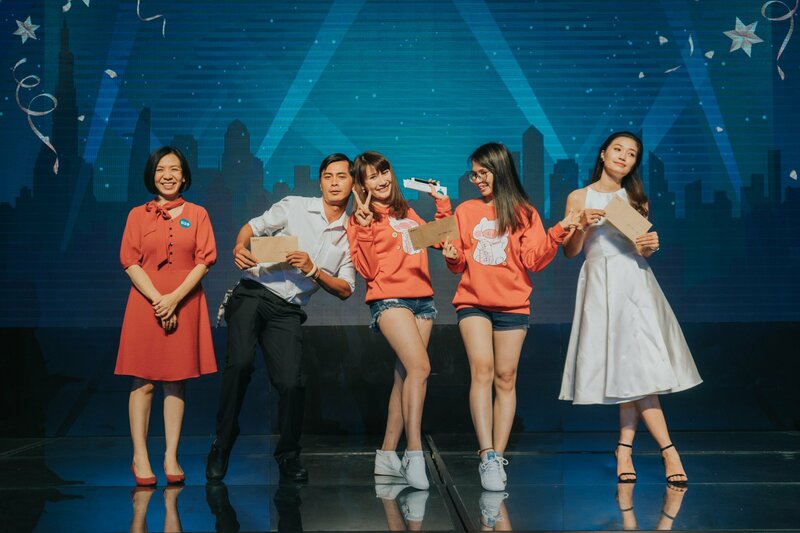 Siblings from QHP, CMS, Fujiwindows have brought exciting and exciting atmosphere to the party with the impressive "home-grown" music performances; the event also has lucky draw with many attractive prizes. 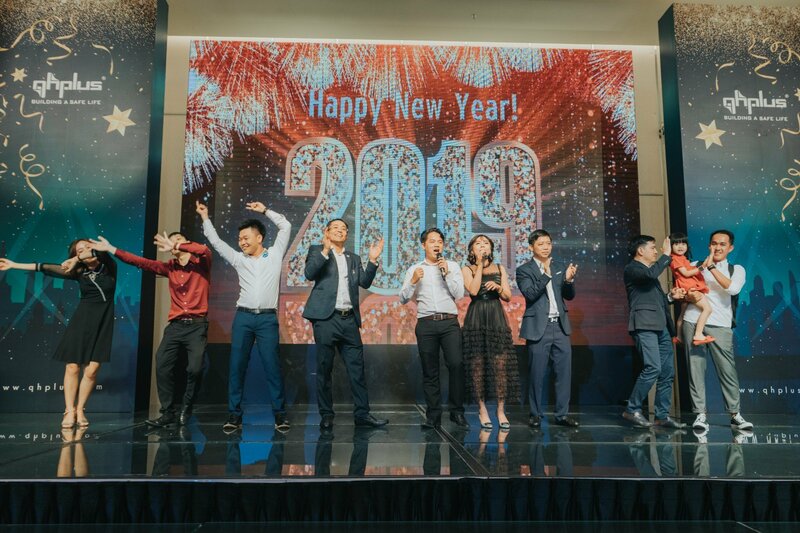 The Year End Party ended 2018 with many successes of QH Plus; we wish all of you, QH Plus staff, customers of QH Plus the New Year of 2019 a lot of health, success in work, happiness in life.